KUALA LUMPUR – The prosecution in the case of former special officer to the former Prime Minister, Datuk Rizal Mansor, who is facing four corruption charges involving a solar hybrid system project for rural schools in Sarawak, has submitted the relevant documents to the defence. Lawyer Ridha Abdah Subri, representing Rizal, told Sessions Court judge Rozina Ayob when the case came up for mention today, that the prosecution handed over the documents this morning. Deputy public prosecutor Mohd Farizul Hassan Bakri, who appeared for the prosecution, confirmed the matter. Ridha Abdah also informed the court that the case had been transferred to the High Court. 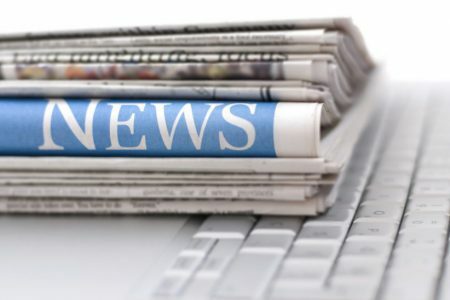 “Yesterday, the High Court allowed the application by the defence to transfer the case from the Sessions Court to the High Court,” she said, adding that the date for the hearing and which court had yet to be fixed. On Nov 15 last year, Rizal, 45, pleaded not guilty to four counts of soliciting and accepting bribes for himself and the former prime minister’s wife, Datin Seri Rosmah Mansor, amounting to RM5.5 million, involving the supply of equipment and installation of the solar hybrid system for rural schools in Sarawak. 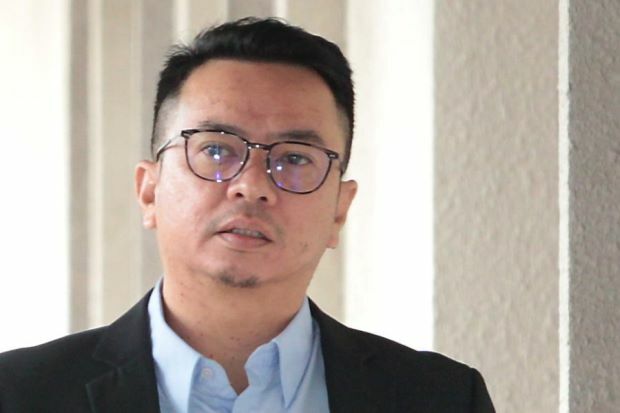 On the first charge, he was accused of soliciting, on behalf of Rosmah, RM187,500,000 which was 15 per cent of the contract value, from Saidi Abang Samsudin, the managing director of Jepak Holdings Sdn Bhd. 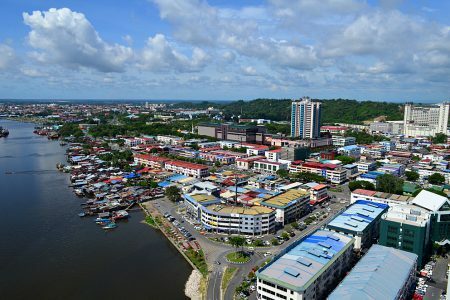 The money was as inducement for Rosmah to assist the company in securing the Hybrid Photovoltaic System Integrated Project and the maintenance and operation of the gen sets/diesel for 369 rural schools in Sarawak, worth RM1.25 billion through direct negotiation from the Education Ministry. On the second charge, Rizal was accused of soliciting RM25,000,000 for himself from Saidi to ensure that Rosmah would assist Jepak Holdings with getting the project. 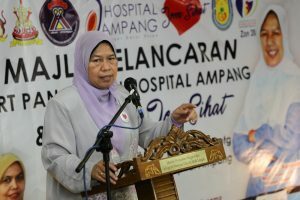 On the third charge, Rizal was accused of receiving RM5 million on behalf of Rosmah from Saidi as a reward for her for assisting Jepak Holdings to obtain the same project. The offence was allegedly committed at the REIT Management Sdn Bhd lobby, 168, Pavilion, Jalan Bukit Bintang, here, on Dec 20, 2016. Rizal was also charged with receiving RM500,000 for himself from Saidi as a reward in ensuring that Rosmah assisted Jepak Holdings obtain the same project. He allegedly committed the offence at ​​​​​​​No. 1, Laman Damai Sari, Jalan 1/61, Bukit Segambut, here, on Dec 23, 2016. The charges were made under Section 16(a)(A) of the Malaysian Anti-Corruption Commission Act 2009. The offences are punishable under Section 24 of the same act, which provides for a jail term of up to 20 years and a fine not less than five times the amount or value of the bribe or RM10,000, whichever is higher.